Skilled nursing medical care is an extension of hospital-based nursing—in most cases. This care is given by our registered nurse (RN) or licensed practical nurse (LPN) in accordance with the physician’s orders. Many patients, after a hospital stay or outpatient surgery, are released from the hospital to return home to recuperate. Many patients, both young and old, need medical assistance during the recuperation stage. The type of care our nurse gives you after surgery depends on the patient’s health history and the type of surgery you are recovering from. The recuperation stage may include administering medication, ensuring that the proper dose is given at the right time; maintaining wound and surgical dressing to ensure the surgery site is kept clean and free of infection; administering injections of antibiotics to fight infections; administering IV infusions that may be needed for nutrition, for fighting infection and dehydration, and for delivering medication in large doses. The nurse will only give the patient what the doctor prescribes. Our nurse will observe your progress and report all observations to the physician. Our nurse’s goal is to provide a service to help with the improvement and wellbeing of your health during the recovery phase and to promote a better outcome. Usually, patients recover better at home with assistance. Having a nurse provide these services in your home instead of a nursing facility, hospital, or other institution will greatly reduce your cost for these services. The skilled nursing services that are provided by Divine Home Nursing will be provided by a person that is licensed as a registered nurse (RN), or licensed practical nurse (LPN) in accordance with the licensing rules of the state. The RN and LPN are constantly required to continue training and education to increase their knowledge and skills. 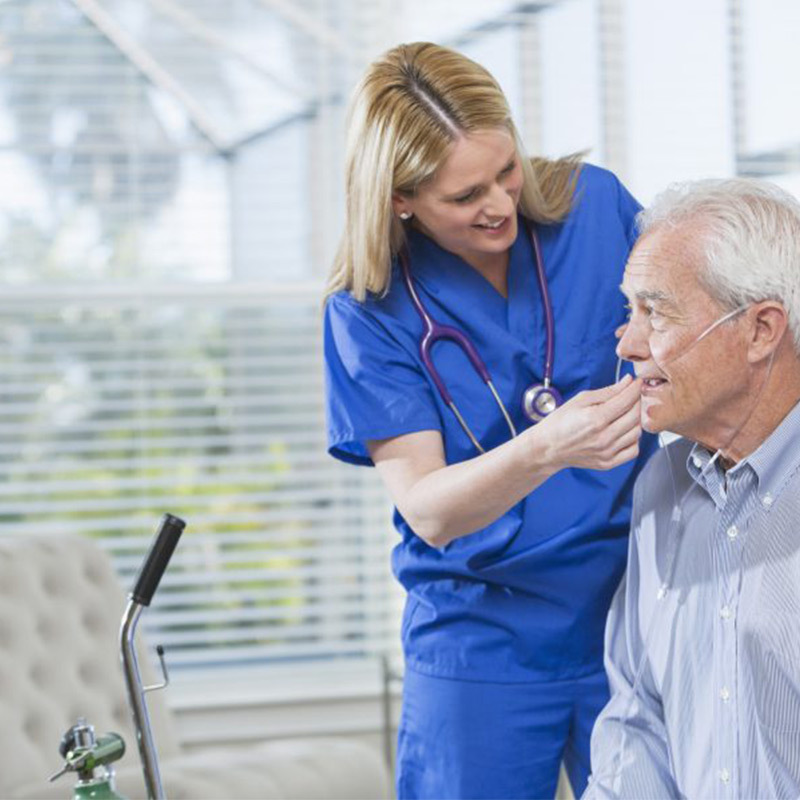 Skilled nursing services include initial and ongoing assessments of the client’s needs. From these assessments, a care plan will be developed, and the patient will be advised of the type of care he or she will receive. It is important to train the patient, family member, or other caregiver regarding his involvement with the care plan. Training will increase the patient’s quality of care for a better outcome. In this way, the patient, family member/caregiver, RN/LPN, and physician are all working together for the best interest of the patient.